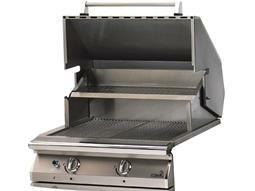 Outdoor grills are the perfect addition to any backyard space, allowing you to cook and grill in the open air. 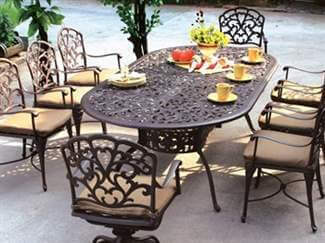 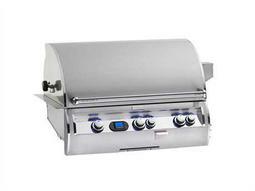 Be the star of your next outdoor party as you serve up delicious home cooked barbecue off your new grill. 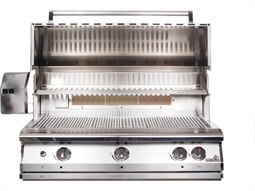 LuxeDecor’s wide selection of outdoor BBQ grills for sale combine advanced kitchen technology with sleek styling, offering high quality performance delivered with a modern aesthetic. 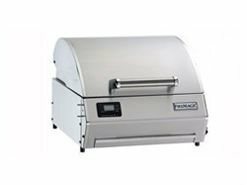 From compact built-in styles, to movable and versatile on-cart grills, there are many styles to suit your personal grilling needs. 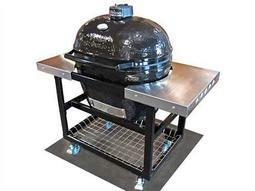 Whether you are planning to cook steaks or chicken or hot dogs, gas BBQ grills from LuxeDecor with the latest technology allow you to have an enjoyable grilling experience. 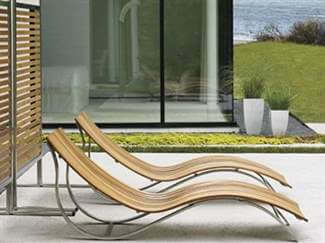 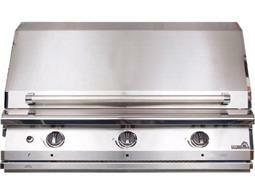 LuxeDecor has a wide selection of grills for commercial and residential spaces alike. 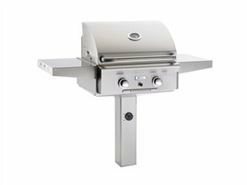 Grill styles include built-in BBQ grills, post grills, pedestal grills, counter-top grills on-cart grills, and BBQ smokers. 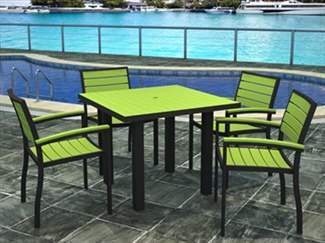 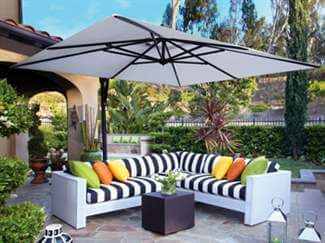 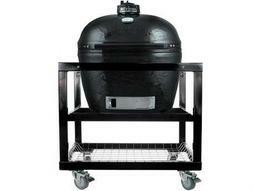 You can also choose from various BBQ grill parts and accessories to complete your space including covers, burners, lights, liners, racks, hoods, and more. 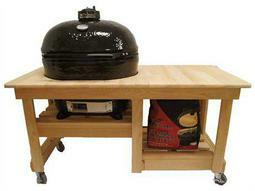 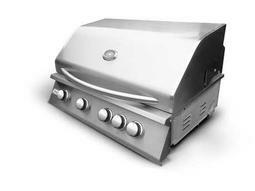 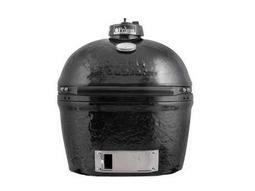 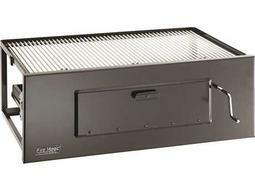 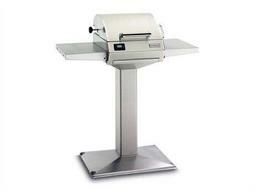 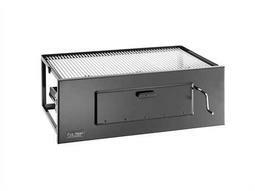 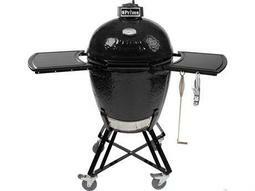 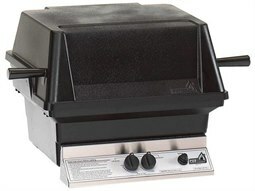 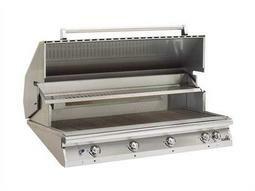 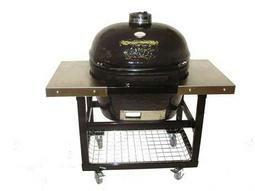 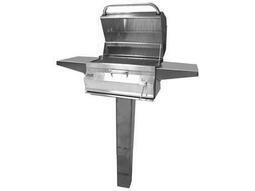 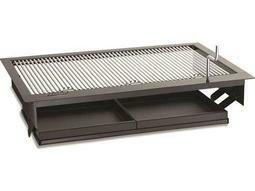 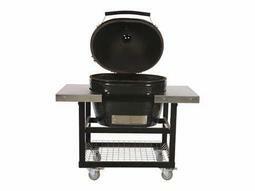 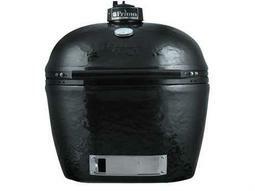 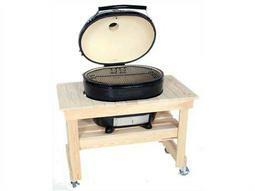 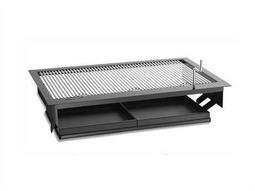 In addition to charcoal grills, LuxeDecor offers gas grills for sale and gas charcoal grill hybrids. 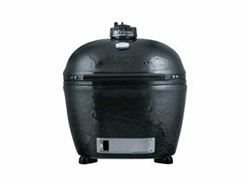 LuxeDecor has charcoal and gas grills on sale from numerous leading brands like AOG, Fire Magic, PGS Grills, and Primo Grills. 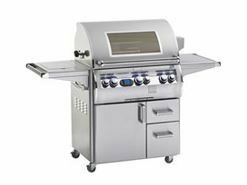 There are many options to choose from to customize your grill such as the type of thermometer (analog or digital), the cooking power (from 26,000 BTUS to 91,000 BTUS), the number of burners (from 2 to 8 burners), and the available cooking space (from 200 sq. 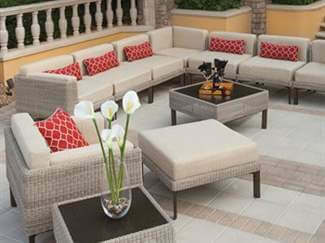 inches to 1000 sq. 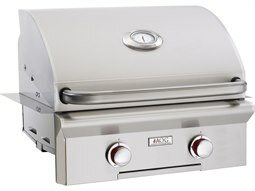 inches and up). 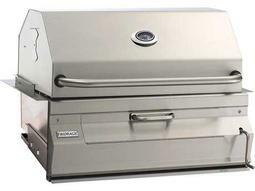 There’s no better substitute for the distinct flavors and fun atmosphere created by grilling outdoors. 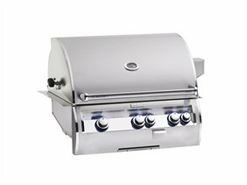 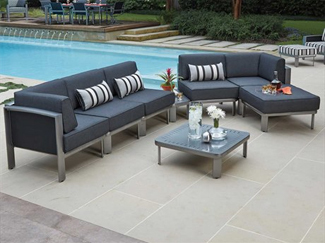 To ensure that outdoor parties stay light and stress free, LuxeDecor’s outdoor BBQ grills feature various safety features such as cool-touch handles and automatic shut off. 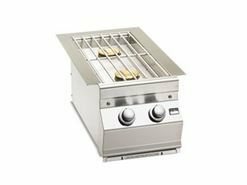 LuxeDecor’s grills offer many functional elements as well including cabinets for storage and side burners for additional cooking. 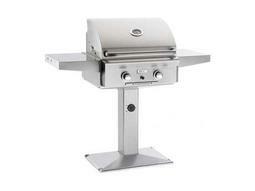 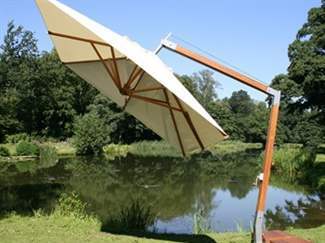 Barbecue grills are the perfect outdoor appliance for anyone who enjoys cooking and entertaining. 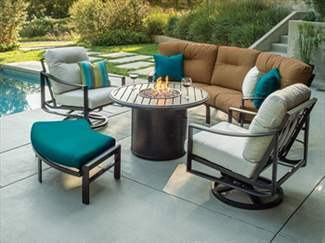 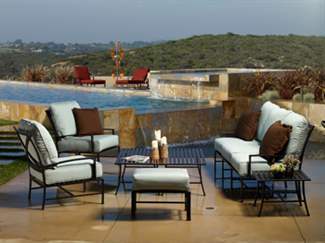 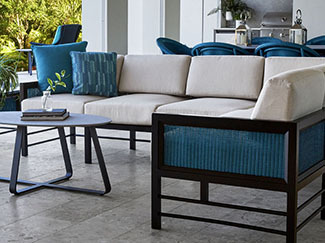 Whether you are shopping for your balcony or a large patio, LuxeDecor’s wide selection of grills can work in both residential and commercial spaces, and there are many options to choose from to suit your personal cooking style and to fit your outdoor space and your budget.